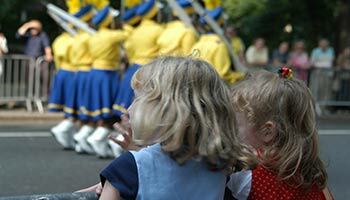 The annual Butler Days Festival begins Thursday, August 8th through Saturday, August 10th. There will be craft & vendor tents, free children activities, karaoke, live music, and the Annual Car Show! The festival will end on Saturday evening with music and fireworks at the Butler Elementary School.